Originally built in 1923 and renovated beginning in 2008, the Garden Theater shows first-run, independent and foreign films, and is home to the annual Frankfort Film Festival. 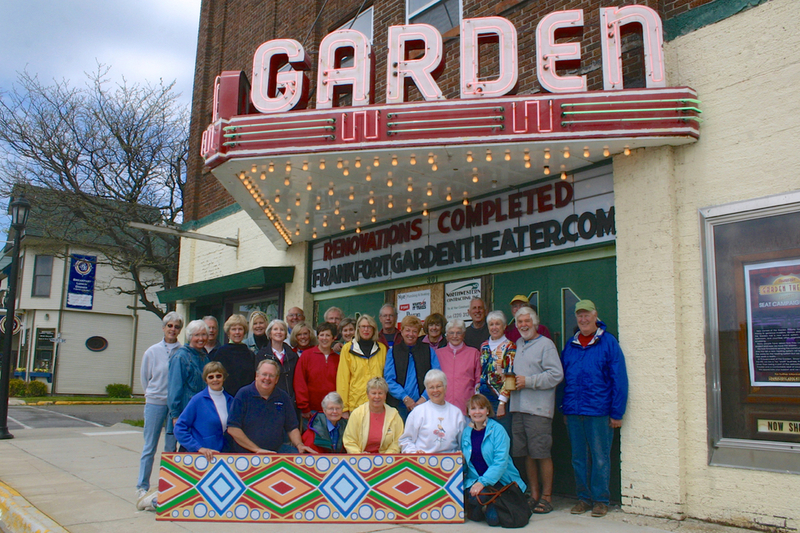 The Garden Theater is available to rent for private and corporate gatherings, charity fundraisers, wedding receptions and other special events. We'll see you at the Garden! See movies currently showing at The Garden Theater.